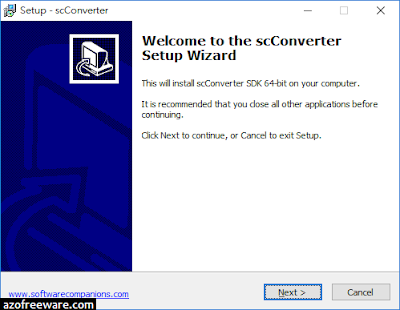 scConverter™ is a DLL that can convert PDF, DWF, DWFx, Gerber, CGM, TIFF, CALS, PLT, PNG and JPEG files to a large number of output formats. The list of available output formats includes Adobe PDF, PDF/A, DXF, DWF, CALS, TIFF, PLT and PNG. 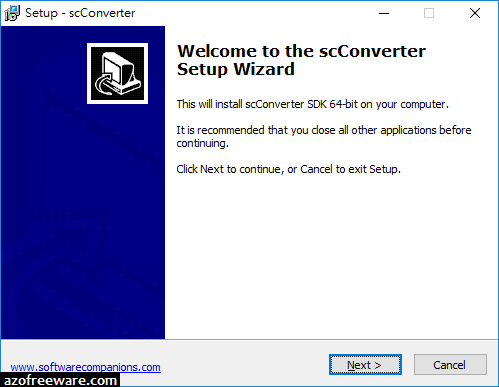 You may use scConverter in any development environments that support COM, for example .NET, VB, C++, MFC, C#, Delphi, ASP, ASPX and many others. If your application, or developer environment, doesn't support COM, the DLL does export functions that can be called directly. If you use only the exported functions you do not have to register the DLL on the target system. A conversion license includes all functionality from Viewer SDK, in addition to conversion. This license allows you to redistribute one product that can view, annotate, print and convert files using the control. A single SDK developer license grants you the right to redistribute the control with one product. A product can either be a desktop application, or a web server application. There is no royalty, or other fees required to pay for redistributing scViewerX. Both developer licenses includes markup functionality, also known as annotation or commenting.